Honest Effort: This was discussed and decided upon at the county meeting- that athletes competing at the county meet should give an honest effort in their racing. Scoring: Based on one single race in each division. Runners may move up in a division, but not down. Juniors and seniors, not on varsity, must run JV. A freshman may run in a sophomore or JV team to fill out those teams. A maximum of 8 may run in the girls F.S. The remainder must run JV. A team must score in the Varsity to score in the JV race! A team which scores in the JV race, but not in the Varsity, will forfeit the JV score! Worker Pass: Unless your school is transporting athletes by vans, each school will be allotted a maximum of 4 passes. The ranger station will have a list of participating county schools and check off the passes as they are used. NO PASSES WILL BE MAILED OUT. 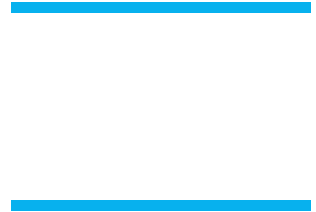 All County Teams: To automatically qualify for the All County Team a runner must finish in the top 24, in a varsity race! 1st Team 1-8th, 2nd Team 9th – 15th, and 3rd Team 16th – 24th.